Det finnes mange gode tips og råd på nettet for å kunne reise litt billigere. Reis billigere = reis lengre! Jeg får nok bruk for mange av de tipsene her, spesielt siden jeg reiser alene. Her får du tips til hvor du bør reise, hva du bør gjøre på reisen og ikke minst hvordan du bør bruke pengene dine om du vil reise billig. Buddy up – Finding a travel partner slashes accommodation costs. Spend more time East – Where the living is also cheaper. Investigate buying a rail pass – If you’re travelling extensively in expensive Western countries, it will save money. Local fares and deals are cheaper for quick trips and in Eastern Europe. That's an InterRail pass for Europeans or a Eurail pass for visitors. Take overnight trains – Sleeping in your seat or couchette on longer trips saves on a night’s lodging. Hand wash clothes – Do your laundry in hostel and hotel sinks; even hostels that forbid it don’t notice the odd item or two. Invest in a phonecard – The cheaper alternative for calling home or within Europe. Or maybe the cheapest and best way to stay connected, use Skype! 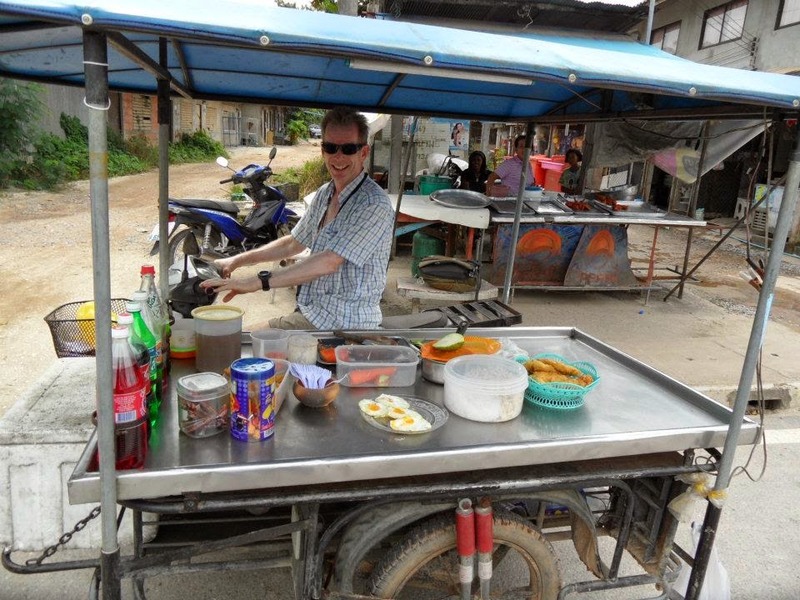 Eat cheap – Buy food from street stalls or eat at informal, self-service places, where tipping doesn’t even enter the equation. Look up old mates – And don’t be shy about being a (gracious) guest of friends of friends living in the countries you’re visiting. Just remember to wash the dishes and don't bring home any special 'friends'. Become a couch surfer – Join www.couchsurfing.com, where residents let travellers stay with them for free. Head for the countryside – Where the living is also cheaper. Ta en tur innom Lonely Planet og få flere tips!